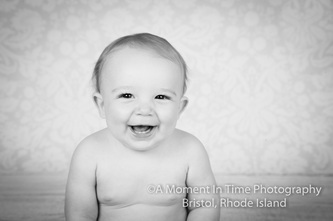 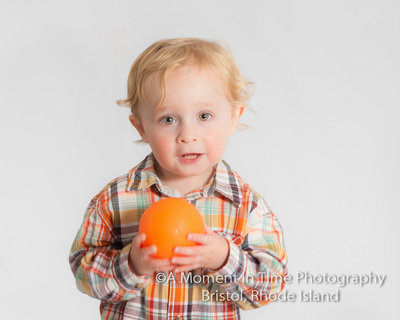 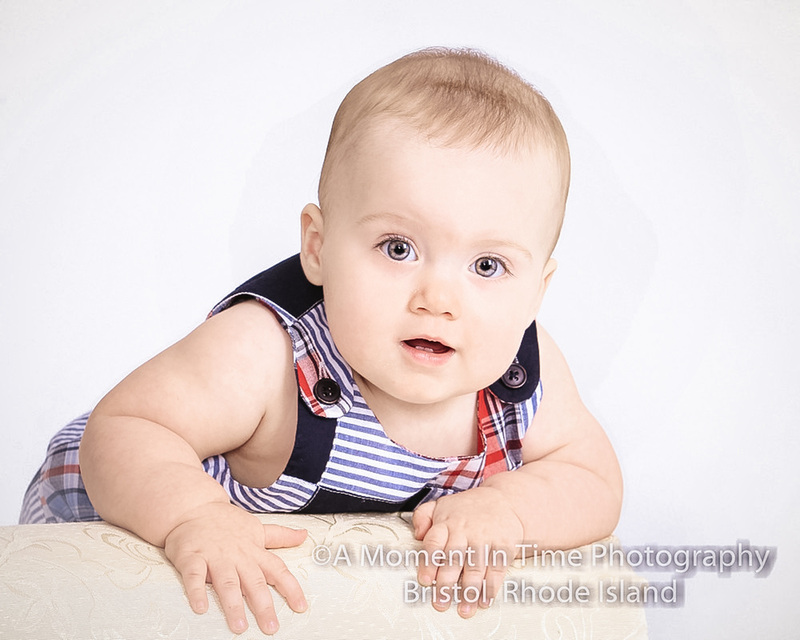 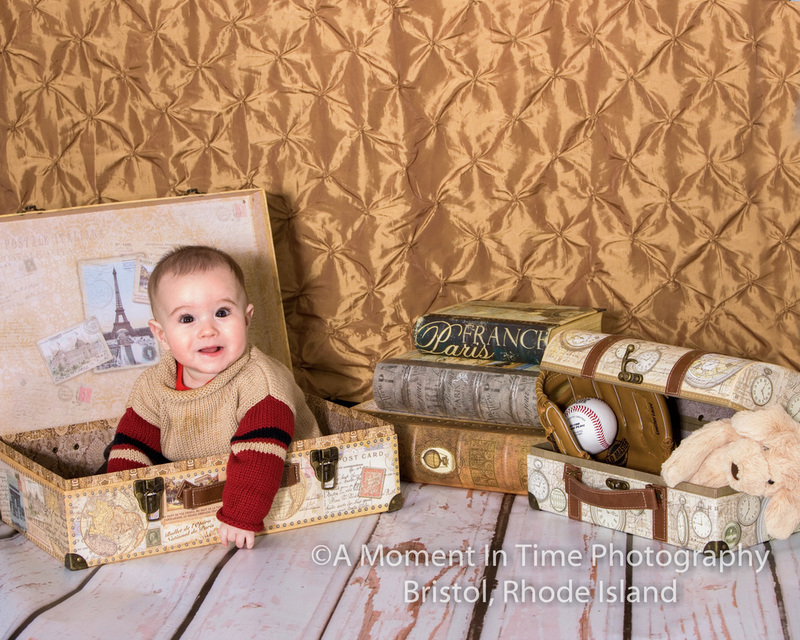 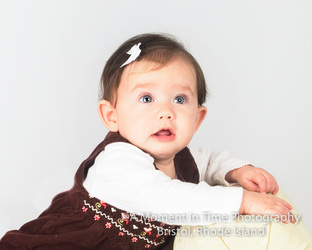 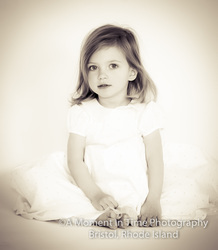 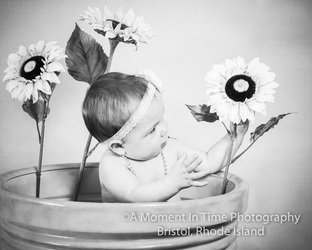 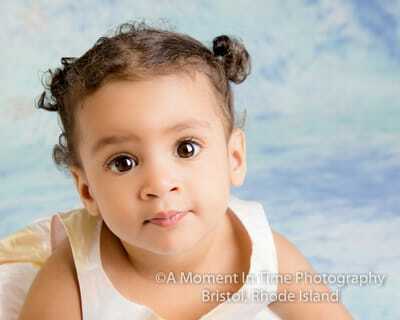 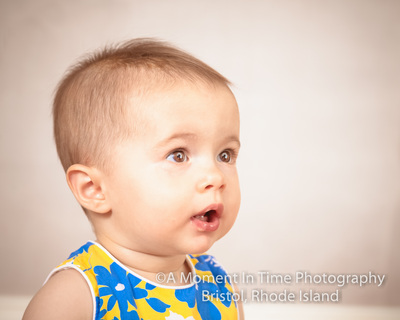 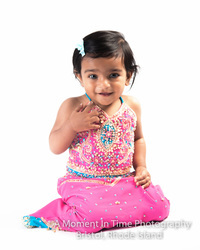 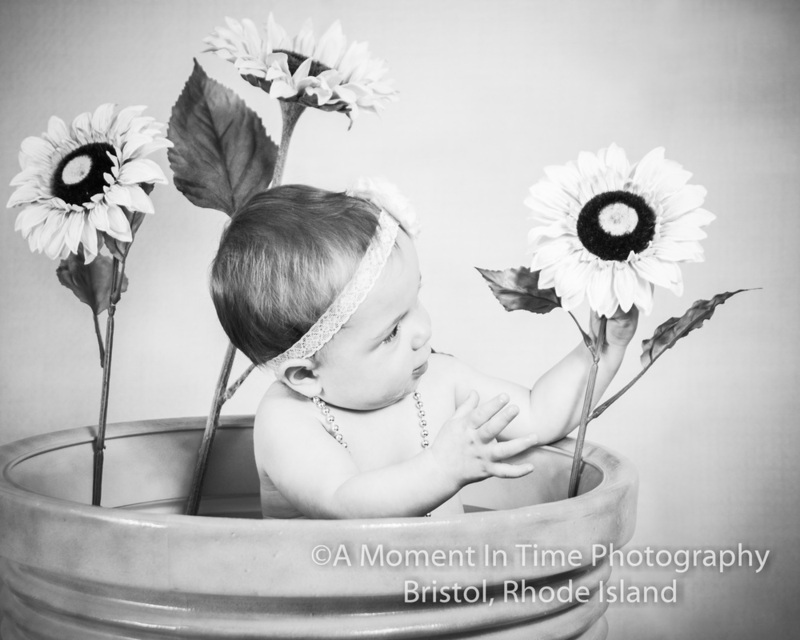 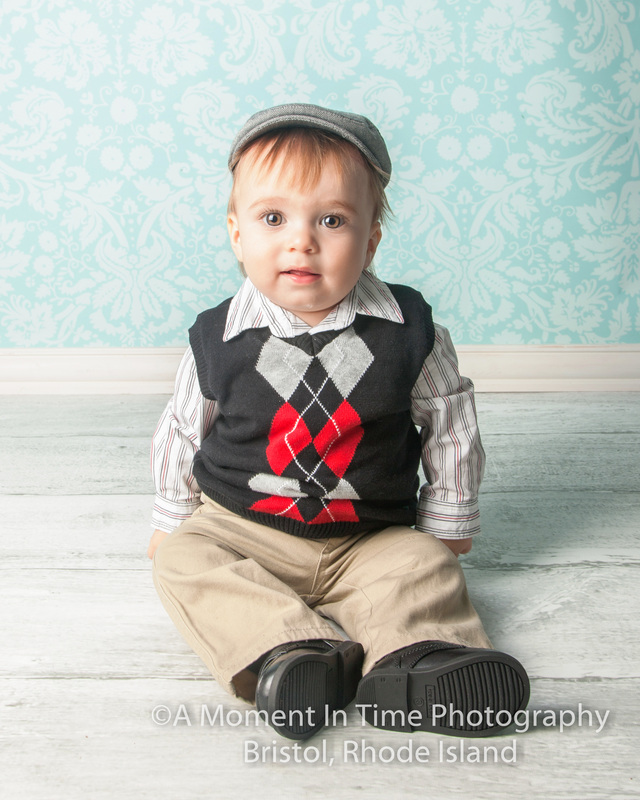 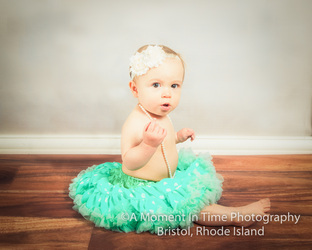 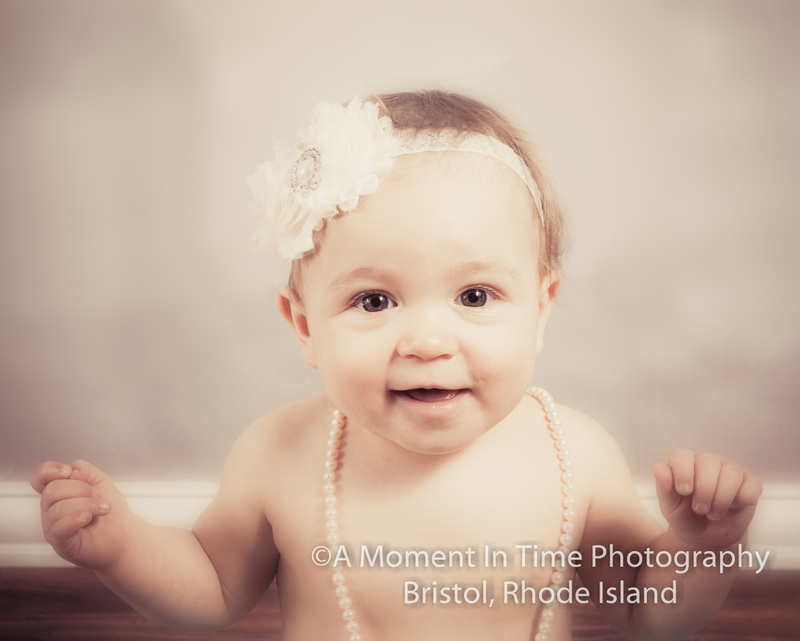 ​First birthday sessions should be booked approximately 4 weeks in advance. 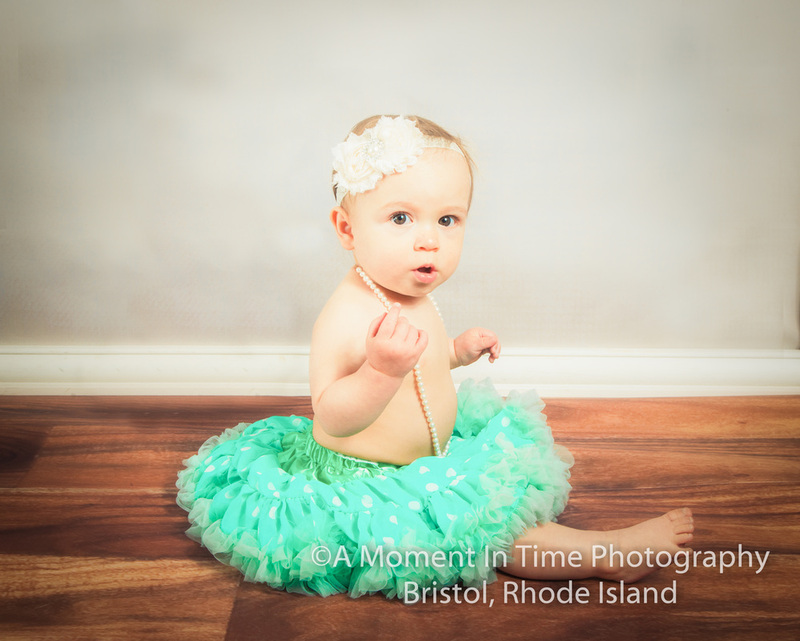 Please let us know any theme or ideas you have for your session. 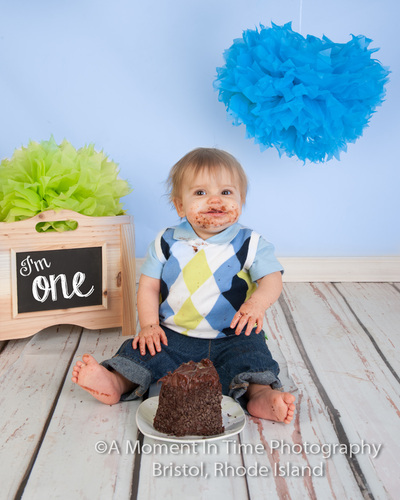 A cake smash cake will be provided. Sitting fee must be paid at the time of booking. Sitting fee is $150.00 for clients that provide their own cake, or choose no cake smash. 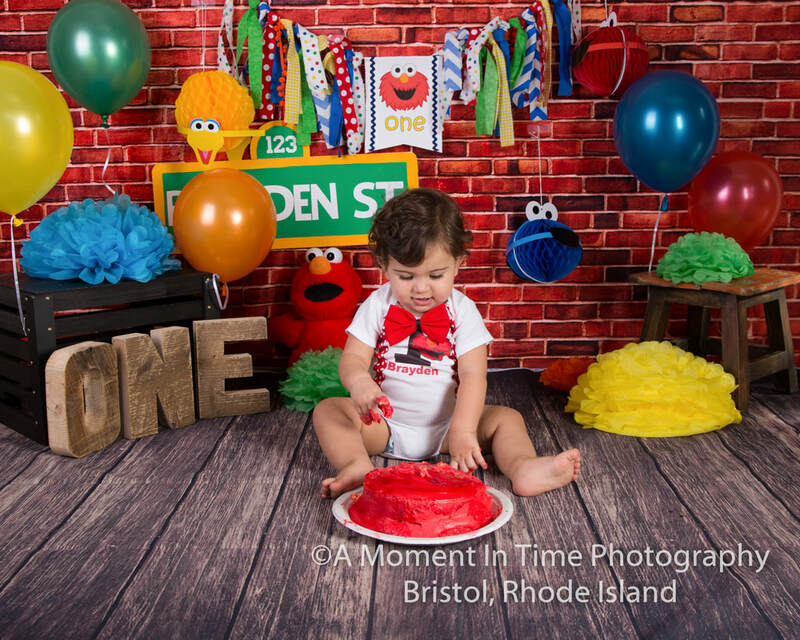 Sitting fees for first birthday sessions are non-refundable as we purchase props and/or backgrounds immediately for each session. 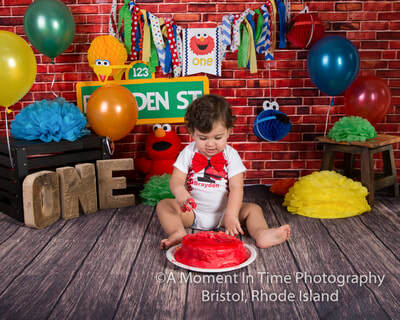 If you plan on having your photos in time for your child's first birthday, sessions should be done 3 weeks before your child's birthday or party. 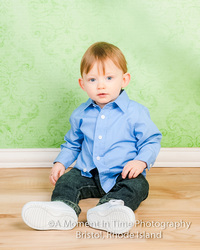 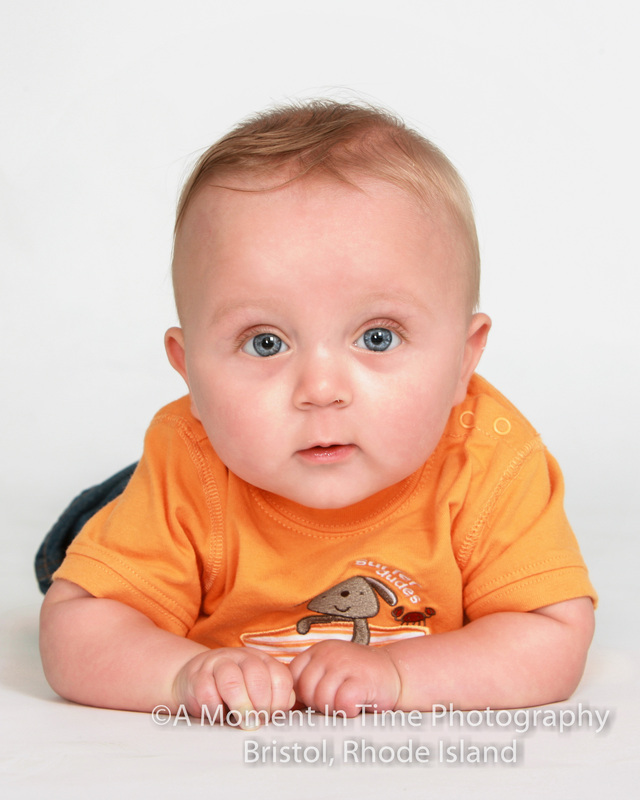 Any newborn client who books their first birthday photos with our studio will receive a complimentary 4x4 image cube. All session minimums must be met for complimentary cube.